Our Singing Music Camp is a fun week long camp for kids to sing their favorite songs in a fun collaborative camp. This camp will focus on vocal performance, singing technique, and have an in studio performance at Join the Band on Friday. Singing is the most natural and expressive form of music skills. Students are instructed on how to take care of their voice and sing as a soloist and in a group environment. During the week we also encourage young singers to learn piano or guitar to supplement their singing skills. Most great singers are also proficient on piano or guitar so they can accompany themselves during practice time. What will I do in the Singing Music Camp? Work on stage presence and microphone technique. What are the Singing Music Camp hours? 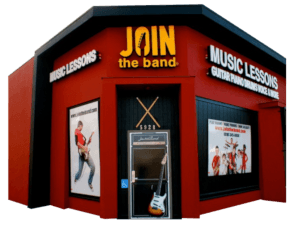 Singing Music Camps meet from 9am – 2pm. Monday through Friday. meet new friends and play music with like minded kids. Click here to view our camp calendar and tuition page. Click Here Now To Fill Out Your Summer Music Camp Request. Singing Camps meet June 10th and July 8th. 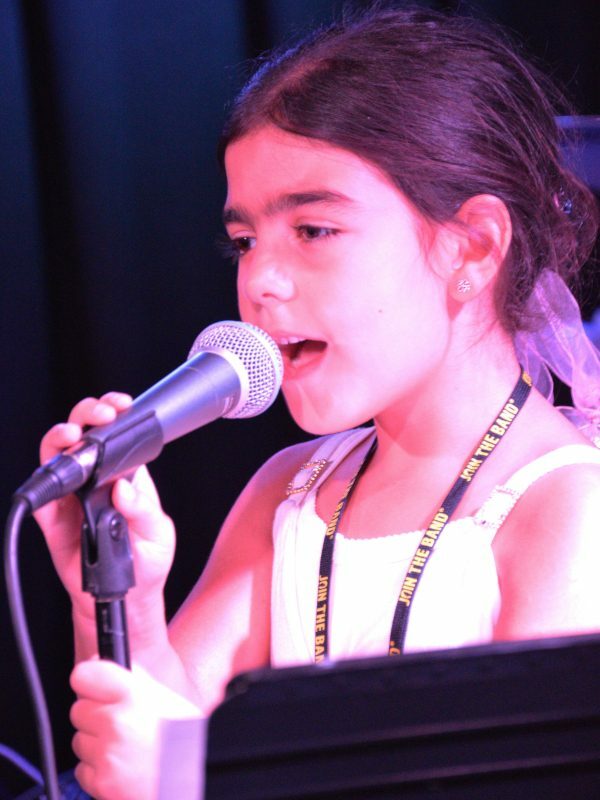 Singing Music Camp meets Monday through Friday form 9am – 2pm with a half hour lunch break. * 2 week camp option is $424 per week. Save $50! *3 week camp option is $419 per week. Save $90! 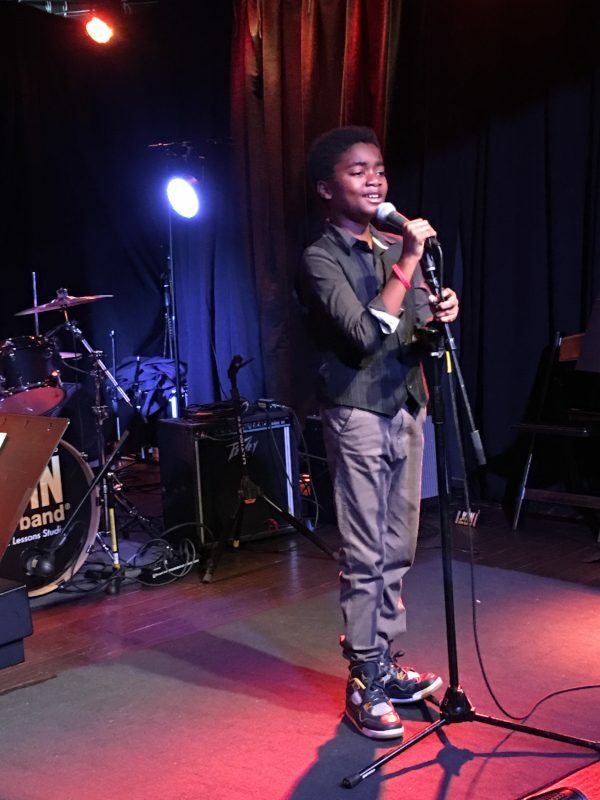 Singing Camp at Join the Band is a fun way to become a better singer, sing your favorite songs, and make new friends. Choose a singing camp program that limits each camps class size. Choose a music camp program that schedules age appropriate camps. Choose a music camp program with experienced singing teachers. Choose a music camp program with a fun studio environment.